Recently we commissioned Ladle Refining Furnace (LRF) in our Plant. LRF are used to refine molten metal. This is the best technology to High Quality Steel by de-sulphurising the molten metal and by removing impurities. 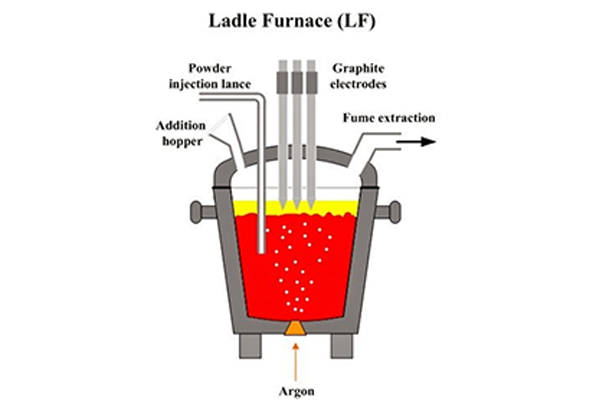 LRF helps in raising the temperature of the molten metal and adjust the chemical composition. LRF helps in better productive time for melting furnace and at the same time producing better quality steel at lower cost.